CRL's in-house digital production program recently surpassed six million pages digitized for scholars at CRL libraries. The digital item that marks this milestone is the Population census of Nigeria, 1963. This title is available for viewing by researchers at CRL member institutions and members of the Cooperative Africana Materials Project (CAMP). 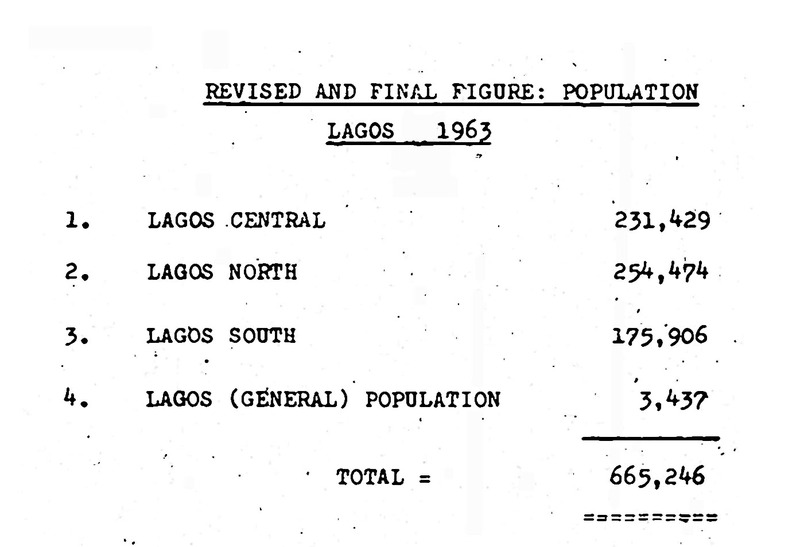 The 1963 census was the first published since Nigeria attained independence in 1960. An earlier census undertaken in 1962 was suppressed following concerns of inflation of certain ethnic populations that would upset the balance of political and economic power in the federated regions. Though the 1963 results were challenged in the courts and critiqued by scholars as similarly misleading, the published numbers were used as the basis for planning and federal allocations for nearly 30 years. CRL has digitized a compete copy of this publication. The ten-volume set covers the capital city of Lagos as well as the Northern, Eastern, Western, and mid-Western regions. The original set was acquired in 1971 by CAMP from the holdings of Ohio University. CRL has deep holdings of census materials covering a wide range of territories and time periods. CRL has also recently digitized early censuses of several other African countries, as well as selected censuses of Latin American countries, including Bolivia (1900), Cuba (1943), Guatemala (1921), Mexico (1940), Nicaragua (1940), and Venezuela (1873–91). Digital delivery at the request of scholars at CRL member institutions is one of CRL's efforts to expand online access to its varied holdings. CRL's investment in online delivery and digital collection partnerships provides a growing pool of resources from which all members benefit.